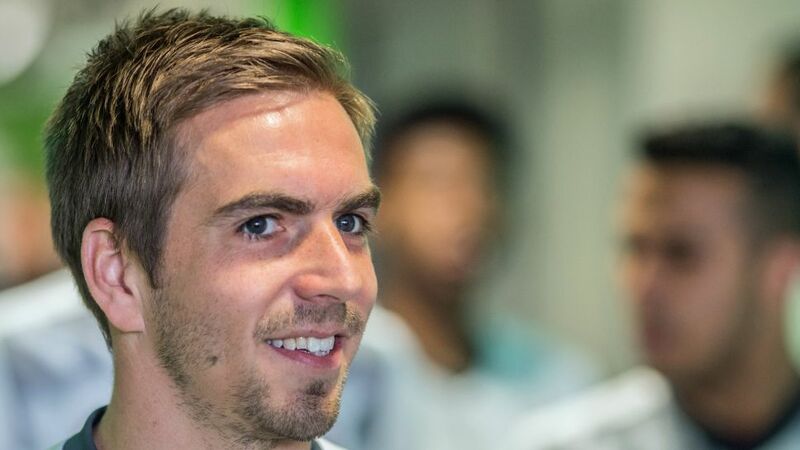 He won eight Bundesliga titles, the UEFA Champions League and FIFA World Cup during a storied career as a professional footballer; now Philipp Lahm is dipping his feet into the organic foods market. Yes, that's right. The Bayern Munich and Germany legend, who retired from football at the end of last season, has quite literally put his money where his mouth is by assuming the role of majority shareholder at Schneekoppe - long-time producer of organic muesli, among other wholesome goods. Watch: Thanks for the memories, Philipp Lahm! It is not the 2014 World Cup-winning captain's first business venture, however - oh, no. He is already a shareholder in Sixtus, the German bodycare specialist. Click here for the latest Bundesliga happenings!